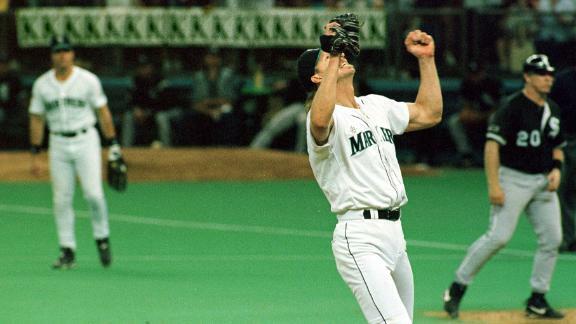 On August 8, 1997, Randy Johnson dominated the White Sox, striking out 19 batters en route to a 5-0 shutout victory. When you look at the list of the best left-handed pitchers of all time, Sandy Koufax is usually at the top. But it might be time to put a new name at No. 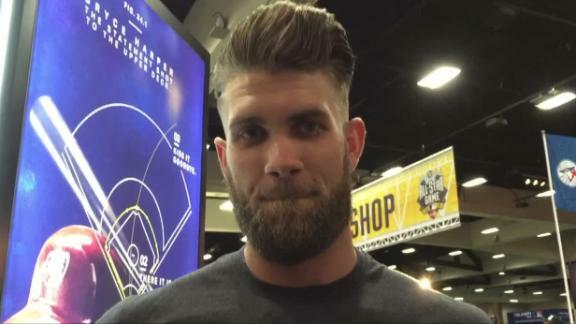 1.
Who's had most impressive strikeout season? 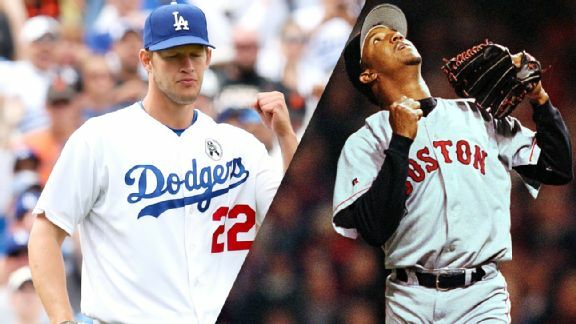 Clayton Kershaw's strikeout totals have been impressive, but with K's up across the board these days, how does he compare with the all-time great K kings? Doug Mittler takes a historical look. NHL star Jaromir Jagr just turned 44 but remains an impact player, following the path of these 40 age-defying men and women who showed that 40 doesn't have to mean the end. Crasnick: Are pitching rentals worth the risk? 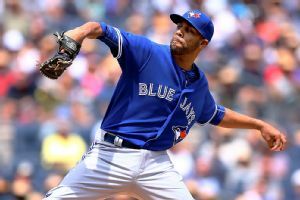 Selling the farm to add a short-term ace for the stretch run, like a David Price or a Johnny Cueto, thrills the home crowd -- but it doesn't necessarily equate to a deep October run. 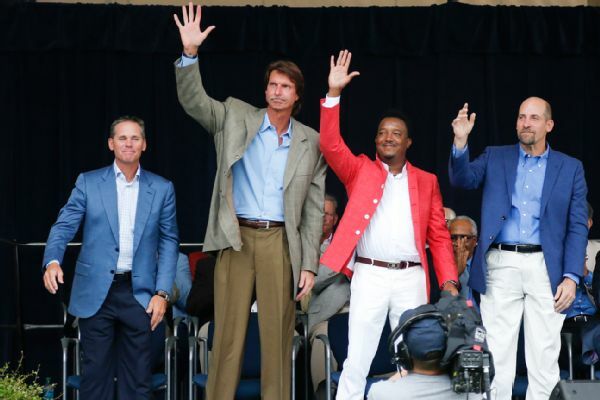 Craig Biggio has been inducted into the Baseball Hall of Fame, honored along with Pedro Martinez, Randy Johnson and John Smoltz in the 2015 class. 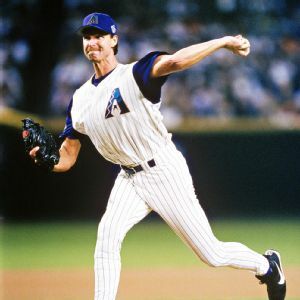 Organizers have canceled plans to temporarily put Randy Johnson's name on a Phoenix freeway, which is permanently named for a soldier killed in combat during the Iraq war. 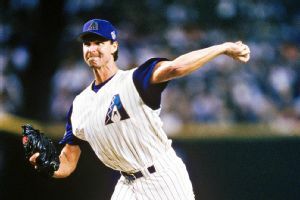 Randy Johnson became a major league star with the Seattle Mariners, but he'll enter the Baseball Hall of Fame representing the Arizona Diamondbacks. 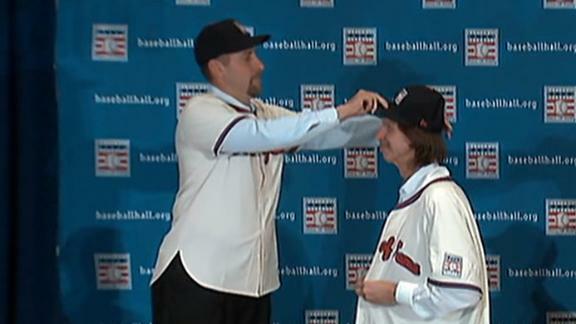 At their Hall of Fame election news conference, pitcher John Smoltz stood on a chair and helped Randy Johnson put his cap on. 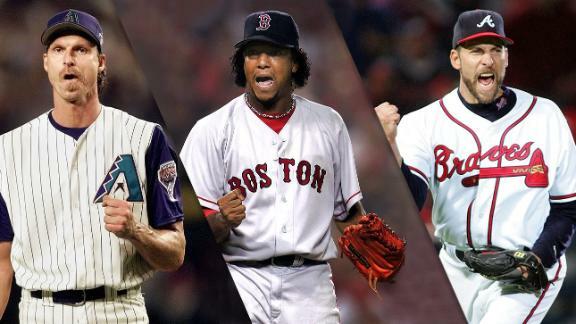 Tim Kurkjian, Buster Olney and Curt Schilling react to the news that Randy Johnson, Pedro Martinez, John Smoltz and Craig Biggio have been elected into the National Baseball Hall of Fame.